Our modern farmhouse community enveloped by lavish landscapes and amenities is just minutes from Downtown. Willow Flats offers studio, one- and two-bedroom apartments complete with amazing industrial finishes. Each of our newly renovated apartments was designed to feature vinyl wood floors, stainless steel appliances, barn doors and so much more! Nestled into a neighborhood of beautiful homes and charming historic buildings, Willow Flats is home to amazing features in addition to our apartments. Mixing style and substance you will love entertaining at our outdoor grill kitchen post, the community garden is simply fantastic and will bring you joy, the fire pit lounge is a Zen oasis surrounded by bamboo. 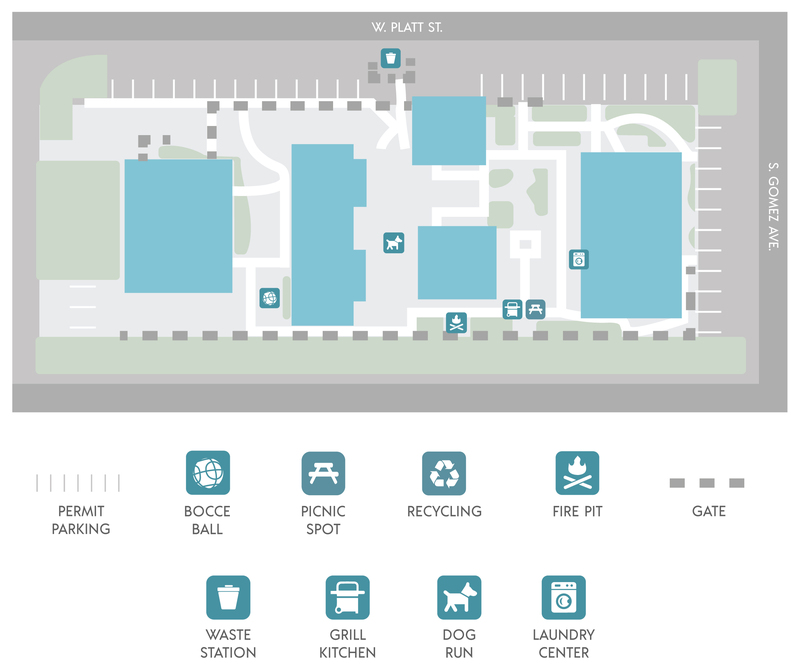 Bocce ball, secure bike storage, permit parking and a vast dog park are more features to enjoy. Willow Flats is smoke free and pet friendly in a beautiful Hyde Park. We’re in walking distance to shops, restaurants and the night life that makes this historic neighborhood appealing to all. Whether heading downtown to attend a Tampa Bay Lightning game or heading to the airport to catch a flight, you will just love our location!